L I V I A: [NOVEMBER BEAUTY ESSENTIALS TO GET YOU READY FOR SUMMER] FEAT. DOVE'S SUMMER GLOW, CHARLES WORTHINGTON + MORE! [NOVEMBER BEAUTY ESSENTIALS TO GET YOU READY FOR SUMMER] FEAT. DOVE'S SUMMER GLOW, CHARLES WORTHINGTON + MORE! Recently I've tried and tested a whole range of products from a variety of brands. It's about time I start to chat more about these products to you all! So have you guys guessed which brands you're already familiar with as per the image above? I've got around to trying out a few products from brands such as Charles Worthington's Salon at Home hair care products, Dove's Summer Glow Gradual Self tan body lotion and LeReve's Parfum Rollerball in Vanillatrope Intense. So are you all ready to find out more about these essentials for summer? Check out my top November beauty essentials below to learn more. 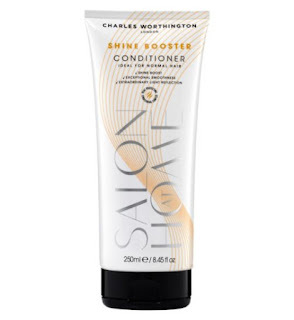 This conditioner is ideal for normal hair types out there and is made to boost the shine of your hair. After using this conditioner, my hair felt extremely soft and it just appeared more healthy looking. There are heat protecting complexes present in the conditioner which means that it protects your hair from further heat damage. The conditioner also smells luscious and fresh which is so salon worthy! The fact that you can now experience that 'salon' feel right at home is truly a hair lover's dream. The conditioner is also formulated with Luminoil and Pearl complex which is what essentially increases shine and smoothness for your hair. 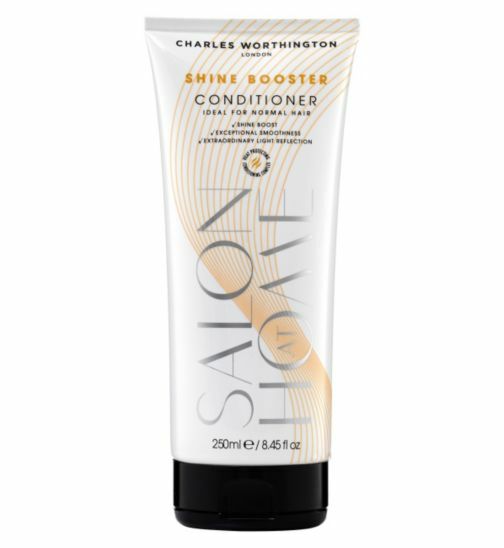 I really enjoyed using this conditioner in conjunction with their shampoo (which I have also reviewed below). This particular shampoo is more targeted to those with dry hair and since my hair falls under that category from time to time, this was the perfect opportunity to give it a go. Sometimes the weather can really affect how our hair feels, hence it's essential to change up your hair care routine in order to really care for your hair type the right way. 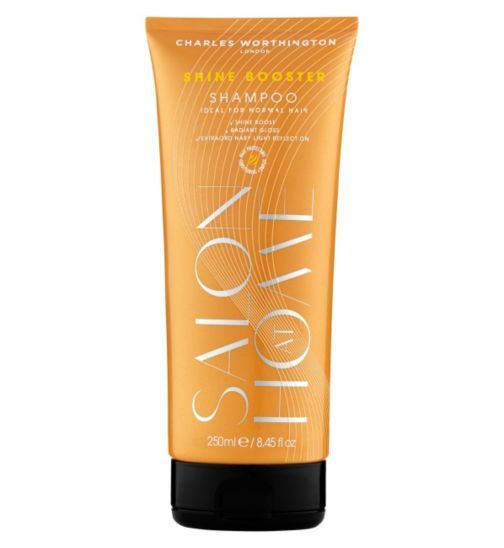 Essentially this shampoo looks to provide a whole heap of moisturisation and nourishment for your hair, along with improved manageability. 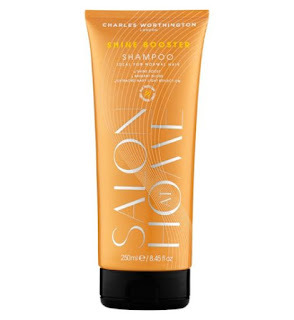 I tried this shampoo out when my hair was feeling a tad dry and have found that it has incredibly boosted its moisture levels, along with making it feel more nourished. it's a worthwhile shampoo to invest in should you be looking for tip top salon quality. If you don't want to tan weekly, then a good idea might be to invest in a gradual self tan body lotion. I tried Dove's Summer glow body lotion that's in a gradual tan base which is made for fair to medium skin. With continued use of the body lotion, you should expect a gradual build of a tan for your skin. I find that the best time to achieve effective results is to apply this lotion right after you shower, that way the lotion absorbs instantly, giving it more time to build. Having a sun-kissed glow may even look healthier for the skin...(just saying). You don't have to go through self-tanning products but instead just use self-tanning body lotions daily. Also, your skin will thank you because of how hydrated it will leave your skin feeling. Say goodbye to dry and flaky skin! Furthermore, there's no "yellow or orange" shade on your skin which is great because no-one wants to look like a carrot. Do you want pure vanilla intensity? The Parfum Rollerball in Vanillatrope Intense is an ideal essential for your handbag. Firstly, it's very lightweight and secondly, it's in the form of a rollerball which is ideal for touching up purposes whenever you are on the go. The Parfum boasts to contain 30-35% fragrance essence which is the highest level on the market. This means that the scent will linger on your skin for the entire day. If you're like a sugar addict like myself, you'll instantly fall in love with this sweet and vanilla combination. The scent is seriously irresistible and since I am "sweet" scented type of person, I cannot go wrong with the Vanillatrope Intense. What are your thoughts on the above Beauty Essentials for November? Let me know by commenting below on your favourites! Thank you Dove, LeReve & Charles Worthington for supporting me for this review. My reviews are based on my personal and true experiences. I only recommend products that I truly support.